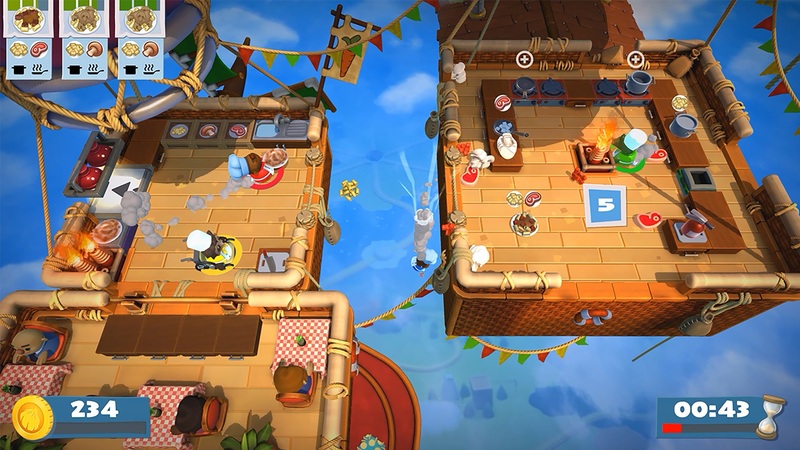 Overcooked 2 is arguably one of the best party games out there, combining the first game's mayhem while adding exciting new mechanics to keep things fresh. 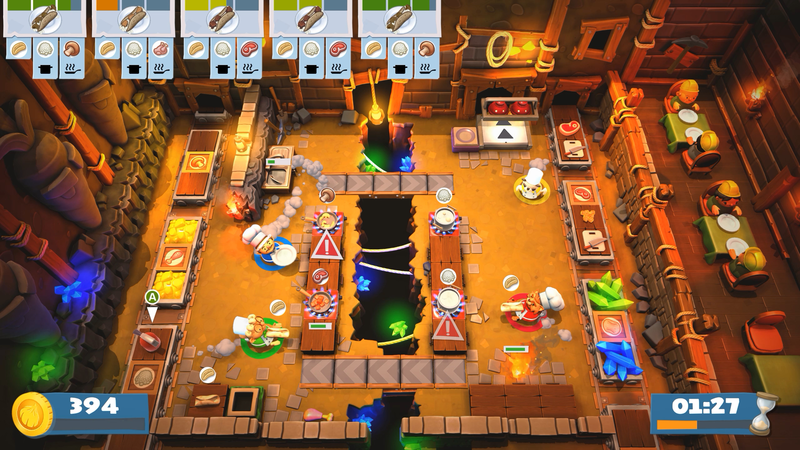 In Overcooked, you and your friends are a ragtag group of chefs that need to work together in a chaotic kitchen to get meals out on time to your hungry patrons— All while trying not to burn your friendships along the way. 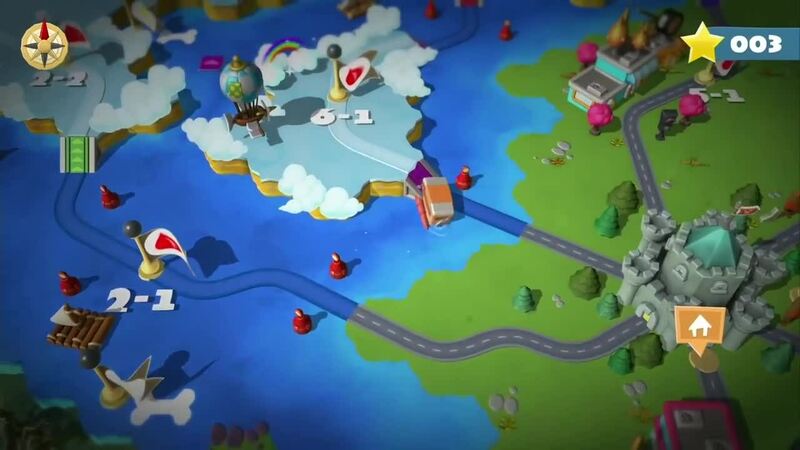 The game features different recipes, obstacles, and stages to test your wits and abilities. To help you prepare for the chaos, we've created this handy guide to teach you what to look out for the in the game and how to become the best chefs the Onion King can find. Overcooked 2 is first and foremost a multiplayer party game, so you should always play with friends. That's not to say that you can't play it alone. 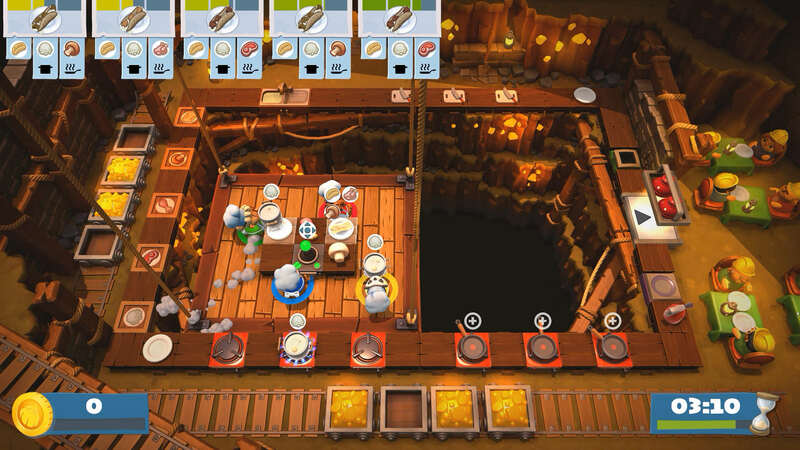 The game offers a single-player experience by allowing you to control two chefs at the same time. The process is tricky to handle and you'll find it difficult to perform some of the more difficult missions down the line. Don't just group up with anyone though. The game requires a lot of communication and teamwork, so always play with those you trust and those who work well in stressful environments. Its very easy to lose your cool in a game of Overcooked 2. So much stuff is happening at once and one mistake could destroy the entire operation. You could be preparing ingredients to make a cake only for another chef to fall into the lake with a crucial egg, wasting precious time. While raging might feel natural, try to overcome your urge to scream. If a mistake happens, communicate with your fellow players to fix it as quickly as possible to get an order out in time. It can be easy to get lost in the moment when you start a new level in the campaign. When you load into a level, scout out the map first for a few seconds and see where everything is with your team. This will give you time to set out a strategy and get used to the various obstacles and hazards that the map has in store. This little bit of preparation could be the difference between failure and a Michelin Star. Scouting out a map ahead of time could also help you get a perfect rating on your first try and reduce the amount of do-over attempts. Each order in Overcooked 2 has its own timer that is constantly ticking down. Failure to provide the order to your loyal customers before the timer reaches zero will result in a loss of your total coins. Sometimes you just won't be able to get meals out in time. If you see that your next order has only half of its initial time left and will take awhile to prepare, then it might be best to skip it and move onto the next one. Do not use this strategy in real-life kitchen work. In these cases, you might want to look at orders that have little time left to compete and choose to put them off, deciding to focus on another order to get it out at time. You will take a money hit for not completing the order, but you will make it back with interest.